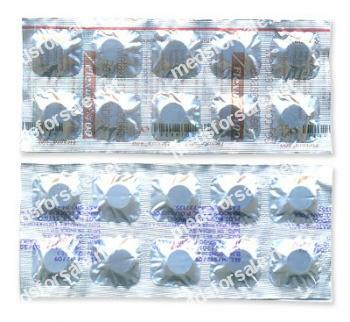 Metaxalone is a muscle relaxant. It works by blocking nerve impulses (or pain sensations) in the brain. Metaxalone is used together with rest and physical therapy to treat skeletal muscle conditions such as pain or injury. Skelaxin is indicated as an adjunct to rest, physical therapy, and other measures for the relief of discomforts associated with acute, painful musculoskeletal conditions. The mode of action of this drug has not been clearly identified, but may be related to its sedative properties. Metaxalone does not directly relax tense skeletal muscles in man. The recommended dose for adults and children over 12 years of age is one 800 mg tablet three to four times a day. Drowsiness, dizziness, headache, and nervousness or irritability;nausea, vomiting, gastrointestinal upset.hypersensitivity reaction, rash with or without pruritus;leukopenia; hemolytic anemia;jaundice. If you miss a dose, take it as soon as you remember within 1 hour. Otherwise, skip the missed dose and resume your usual dosing schedule. Do not double the dose to catch up. Deaths by deliberate or accidental overdose have occurred with metaxalone, particularly in combination with antidepressants, and have been reported with this class of drug in combination with alcohol.